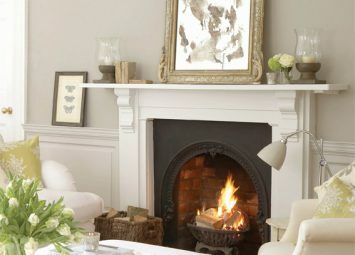 Little Greene's most popular paint, Absolute Matt Emulsion, is a great choice for your walls and ceiling in your living or dining room. 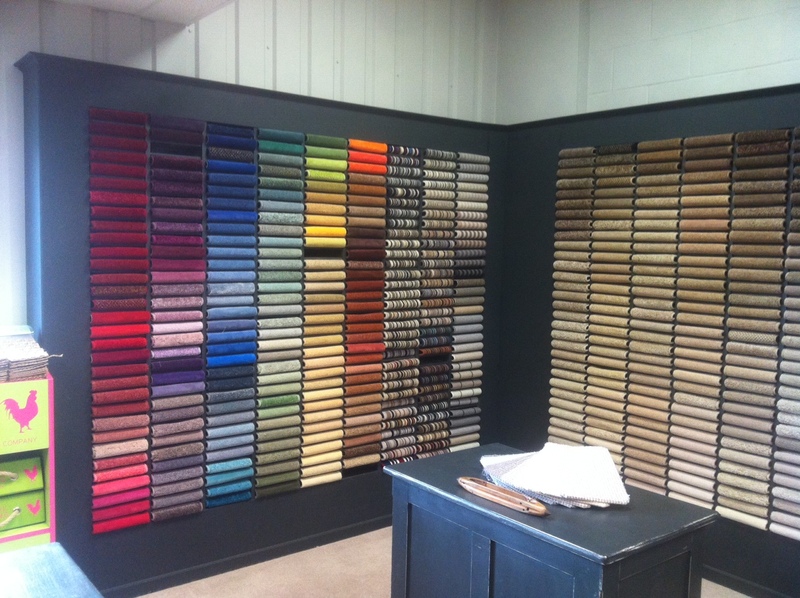 It's a water-based, environmentally friendly paint and dries to an incredibly flat finish that exudes character. For your skirting board and architraves, Intelligent Gloss, is a quick-drying, durable and easy to maintain finish. 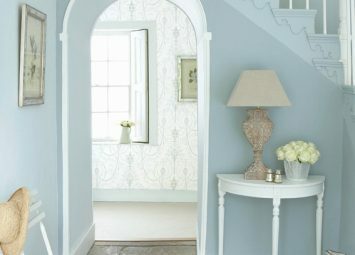 Intelligent Matt Emulsion is Little Greene's ground-breaking, high performance paint, it is completely washable and environmentally friendly which makes it suitable for all areas of your home including high traffic hallways. As well as being very durable, it has low VOC's and a fast re-coat time making decorating your hall and stairs less of a chore. 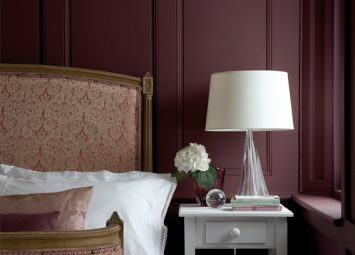 Our most popular paint, Absolute Matt Emulsion is the classic finish for interior walls and ceilings. It's a water-based, environmentally friendly paint and dries to an incredibly flat finish that exudes character. Oil Gloss has a classic high sheen finish which is a popular choice on interior woodwork and metalwork. A tough, washable paint with a high sheen, Intelligent Gloss is a quick-drying alternative. 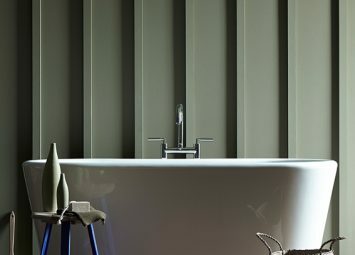 Intelligent Matt Emulsion is Little Greene's ground-breaking paint - it's matt, environmentally-friendly and completely washable. This makes it suitable for all areas of your home including kitchens. Oil Gloss has a classic high sheen finish which is a popular choice on interior woodwork and metalwork. A tough, washable paint with a high sheen, Intelligent Gloss is a quick-drying alternative. 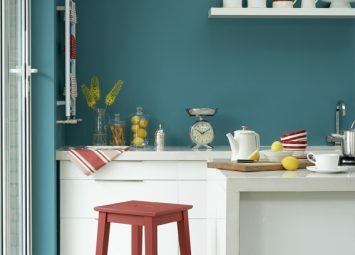 Intelligent Matt Emulsion is Little Greene's ground-breaking paint - it's matt, environmentally-friendly and completely washable. This makes it suitable for all areas of your home including bathrooms. Oil Gloss has a classic high sheen finish which is a popular choice on interior woodwork and metalwork. A tough, washable paint with a high sheen, Intelligent Gloss is a quick-drying alternative. 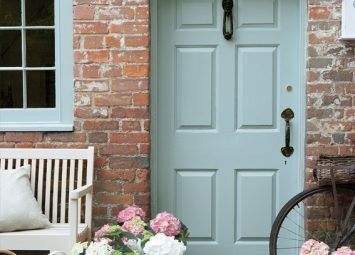 Little Greene's Exterior Masonry Paint is available in almost all colours - use it to achieve a long-lasting matt finish on brick, stone or rendered walls. Our Intelligent Exterior Eggshell finish paint is a high performance, self-priming opaque wood finish with excellent penetration, making it one of the smartest choices for exterior joinery while traditional Oil Gloss has a classic high sheen finish which is popular on front doors and also used on exterior woodwork and metalwork.